If you thought you didn't need anything else beauty related in your life, you're wrong. You need this product. I promise. 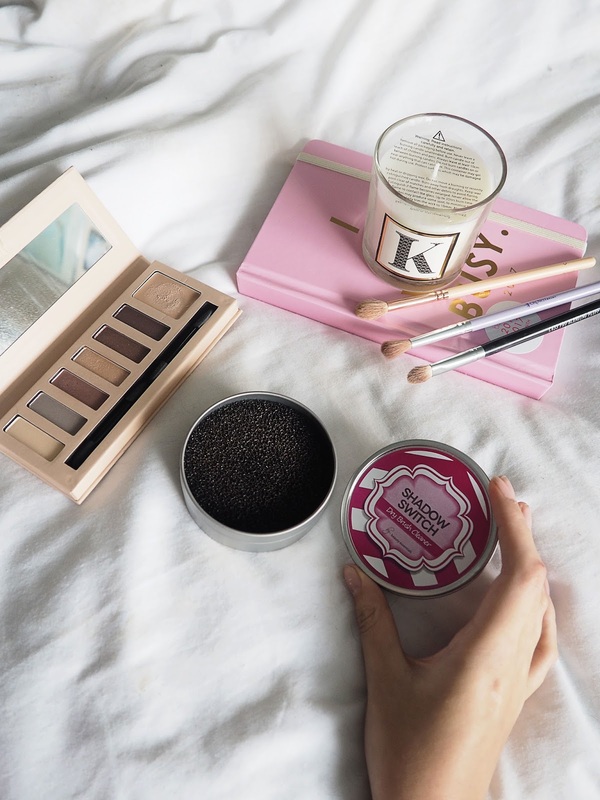 The lovely peeps over at Dee & Co sent over the newly popular Shadow Switch by the recently developed brand, Beauty Essentials which I couldn't wait to try. Got all that? Cool, let's go. 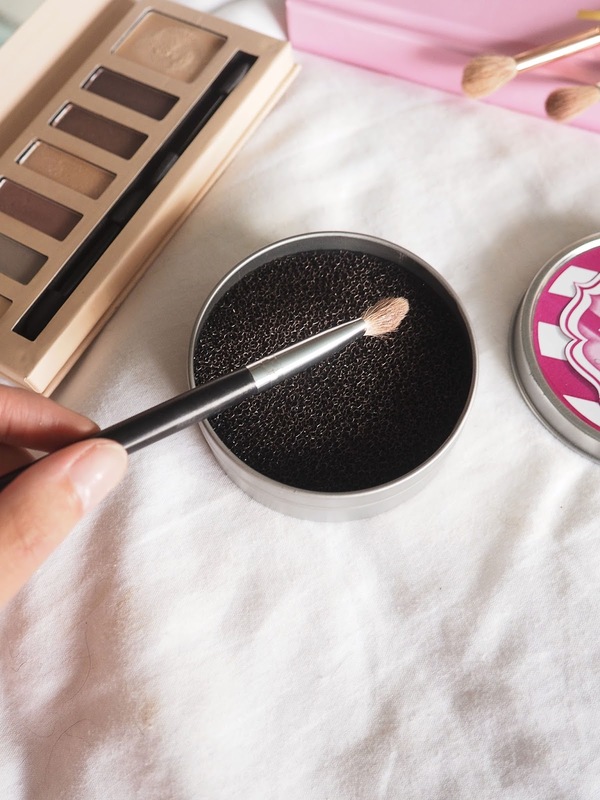 I love anything that makes my make up routine that little bit easier, especially when I'm doing those early shifts when quite frankly, I don't have the time to use 5 different brushes to get the perfect blend of eyeshadow. Ain't nobody got the patience for that, let's be real. But that's where this innovative bad boy comes into action, saving us time and arm swatches one sponge at a time. Fab question, it does look a bit strange - doesn't it? Well, it's essentially a dry brush cleaner which does exactly what it says on the tin. It cleans your brushes without a drop of baby shampoo or water in sight. It's as if you were wiping excess product off onto a tissue, only minus the tissue and add a sponge. Once you want to move onto the next step of your eye look, e.g. 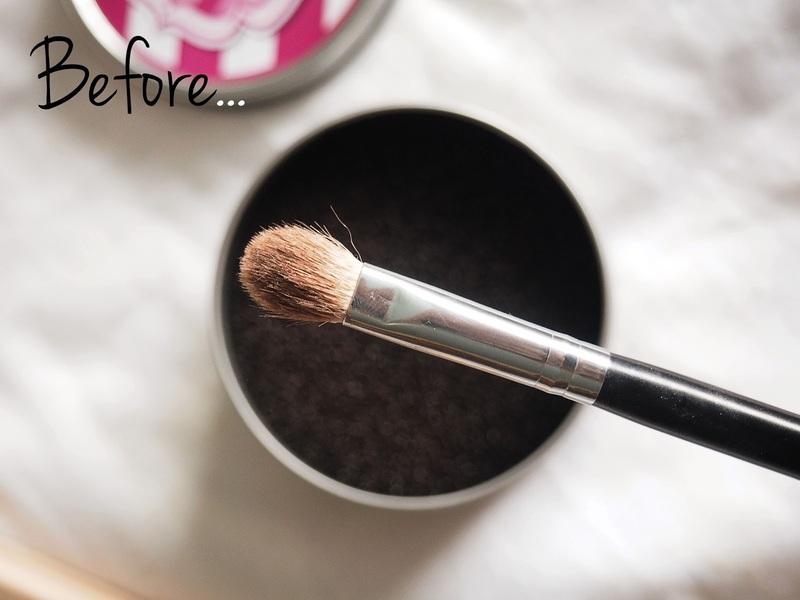 from a dark crease to a highlighting shade, you literally just swirl your brush around in the sponge and that's it! It's as simple as 1, 2, 3. Your brush will come out looking cleaner, fresher and all soft and fluffy again. It's basically a dry shampoo for your brush, only without the residue. Absolutely, I've already been telling all my friends to go out and buy it. I feel like it's going to become not only a daily essential, but a travel essential too which brings me to my next point. It's super lightweight and compact, meaning you can bring it everywhere. Y'know what this means? You don't need to lug around your entire brush collection (meaning more room for make up, obvs). Essentially, the Shadow Switch can also be multi-purpose tool. Feel free to use it for highlighter, powder and any other mineral products you own! Just don't go near it with foundation, it'd probably become a sticky mess - Not cute. The £5.99 price tag makes this product especially affordable and in my opinion, would be a great addition for someone who's just starting up their make up collection. 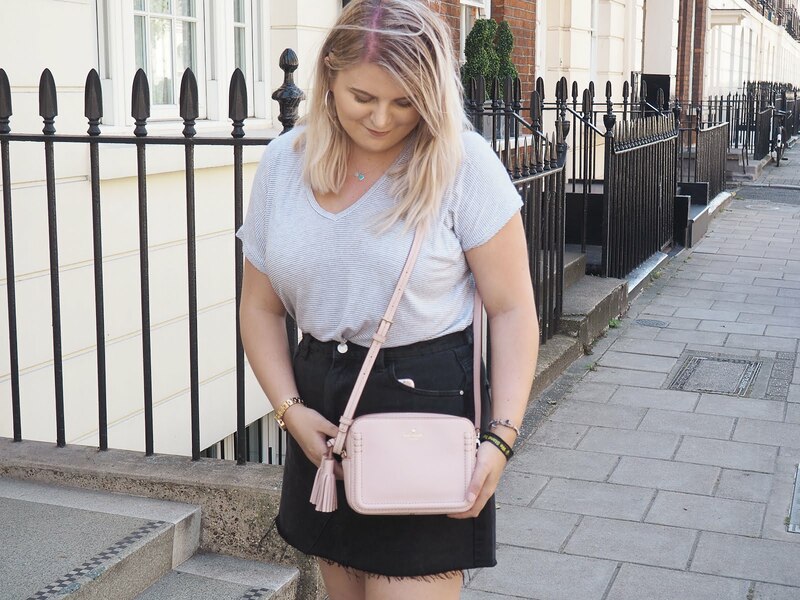 This product is currently only available to buy on Amazon here, so don't forget to pick yours up! Beauty Essentials are also planning on releasing new lines in the near future as well, so keep your eyes peeled. I can't wait to see what they come up with next! 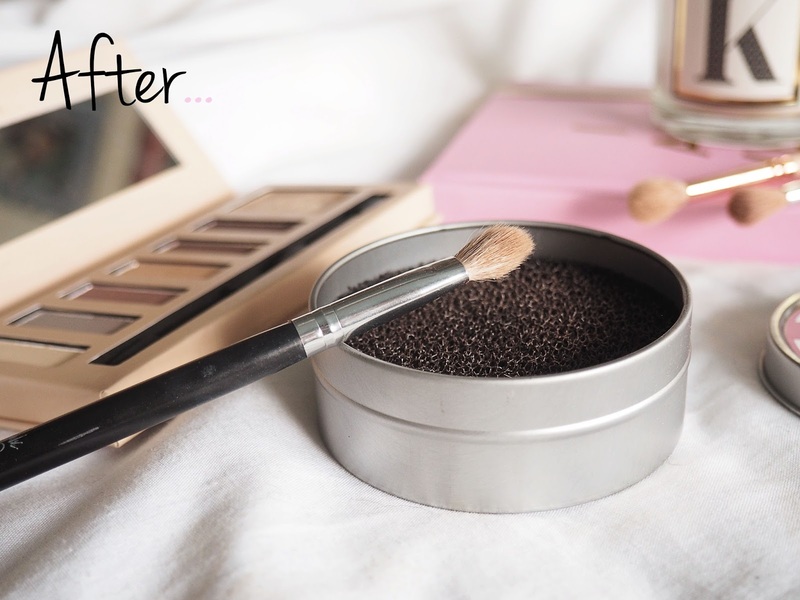 I need this in my life - I'm constantly forgetting to clean off my eyeshadow brushes and then going to use them the next day, and realising I can't because the remains of yesterdays eyeshadow would just come off! I have one of these and use mine constantly! I love it! Oh I actually spotted one of these in TK Maxx earlier today but didn't pick it up... Sounds like a great idea, and I'm glad you've shown them to work haha. I may have to go back! What a nifty little product - I think this would be ideal for me as I only have a few make up brushes! I love this, I use it every single day! It's so handy isn't it?